The Indian election opinion polls have already begun to place their predictions on which party will be the majority when the voting is over. India began its voting process on Thursday April 11, and it is believed that more than 900 million eligible voters will participate. This has been called the largest exercise in democracy that has ever taken place. The Indian elections have not begun without accusations of unfair tactics, including the spread of misinformation. We reported earlier this month that Facebook had removed more than 100 pages and accounts believed to be involved in the spreading of fake news. One of the biggest accounts affected was controlled by the BJP, which is currently the majority party in India. In spite of these issues, the BJP will most likely emerge on top, according to Indian election opinion polls gathered by various sources. Indian Election Opinion Polls: Who’s on top? The India Times reports that according a survey completed in mid-March the BJP is the favored party in the country. The poll surveyed more than 14,000 people in 960 different locations throughout India. While election opinion polls are not always right, this one seems to have been thoroughly conducted. According to the Indian election opinion polls, the BJP is set to take more than half the seats. This will make them the ruling party once again. When asked what the biggest issues surrounding the elections were, poll participants labeled jobs as the primary concern. Of the people surveyed 39% said this was the one issue they cared most about. According to Reuters the Congress party has accused the BJP of using air strikes against Pakistan as fuel for their political campaign. 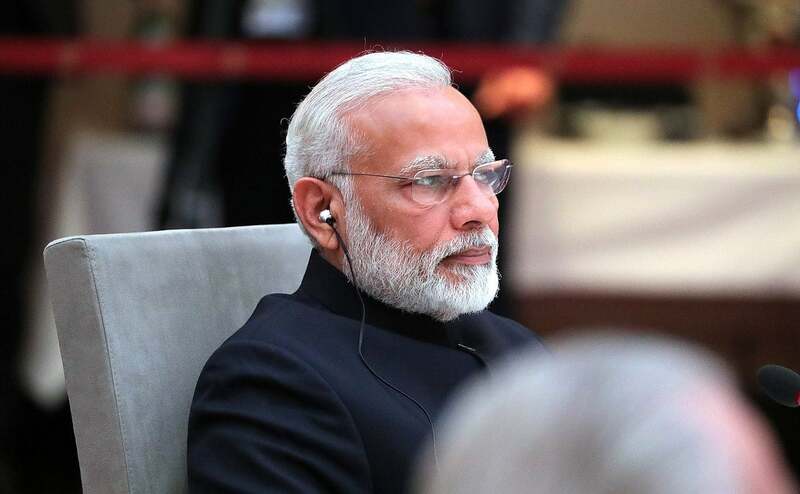 Congress has made jobs their primary focus, while Prime Minister Narendra Modi has doubled down on national security for his campaign platform. While national security is a concern for citizens, it seems that jobs carry more weight in the Indian election opinion polls. In order to be considered the ruling party, the BJP must clinch at least 272 of the available seats. Right now they are projected to clinch 273 according to Indian election opinion polls from several sources. This would mean that Modi will remain in power for another 5 year term. All Indian citizens over the age of 18 are eligible to vote, which means more than 900 million people could take part in this election. Votes will be counted on May 23, 2019 and most likely the results will be announced the same day. The initial voting began on Thursday April 11. Whether the BJP will remain in power is yet to be seen, but if the preliminary Indian election opinion polls prove to be right then Congress will have to try again in 5 years. We will keep you updated as news regarding the Indian elections comes in.